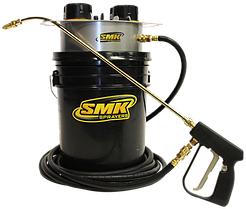 The H100AC2 (All Chemical), SMK’s 2 Battery, premier bucket top sprayer, Designed for ease of use, durability, and dependability. The H100AC2 reduces product application time by 200% or more over old-fashioned hand pump sprayers. The H100AC2 is a cost-effective, highly reliable bucket top or Barrel sprayer designed to be the workhorse for tough working environments. 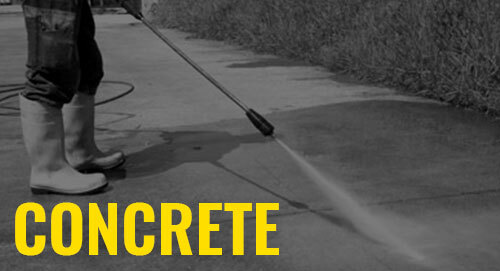 Designed with convenience, speed and durability SMK’s new H100AC2 battery powered bucket top sprayer provides a revolutionary way to apply ANY* product you need for your project. The H100AC2 model is specifically manufactured with a completely new internal and external housing components, making this model your choice in UNIVERSAL spraying! This product does not lock to a bucket and offers variable flow control. The H100AC2 will spray all chemicals that are 25% solids or less. 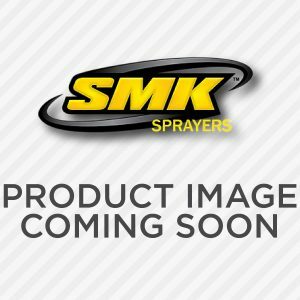 If you have questions on whether this sprayer can spray your specific chemical, please contact us!